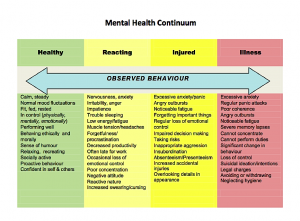 The Outaouais Regional Mental Health Training Program has been in existence since 1997. 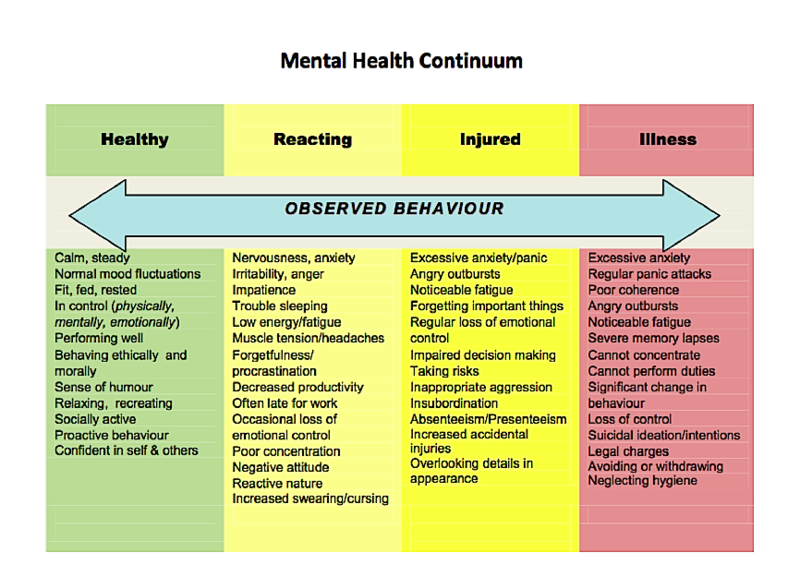 It manages training activities that meet the needs expressed by mental health workers in the region’s health and social services sector and in the justice and school sector. . 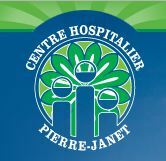 The Pierre-Janet Hospital Center manages the funds allocated for mental health training in the Outaouais region, following an agreement with the Outaouais Health and Social Services Agency, within the framework of the regional plan for the operationalization of mental health training. We invite you to consult the description of training activities for the 2008-2009 season. You will find a description of the objectives, topics covered, target clientele and the registration procedures. Groups are formed on a “first come, first served” basis. Send the registration form and the check to the attention of Suzanne Dorais, PRFSMO, CH Pierre-Janet, 20 Pharand Street, Gatineau, Quebec J9A 1K7. Priority is given to participants whose registration form is accompanied by a check covering the costs of the training activity. If the registration form is received without payment, a place is automatically reserved for you. If you do not show up, or if you fail to cancel your registration within the prescribed time, you will be charged for the total registration fee. The registration fee is an eligible expense within the meaning of the Workforce Training Development Act (Bill 90). We are accredited by Emploi-Québec, registration number 0007298. Please note that parking is free for participants when training sessions are held at CH Pierre-Janet. To obtain a refund of the registration fee, you must notify the PRFSMO in writing, according to the deadlines set out in the table below. 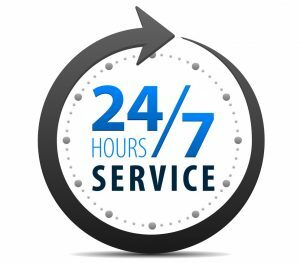 No telephone cancellations will be accepted and no refund will be granted if deadlines are not respected . Training activities will only be held if a sufficient number of registrations are received. PRFSMO reserves the right to cancel any activity that does not meet this criterion. Participants and / or respondent will be informed in writing and the registration fee will be refunded in full. If the number of registrations warrants the addition of additional training sessions, the PRFSMO commits, as far as possible, to add additional sessions to meet the request. Information on the contact information for the training sessions will be sent to the registrant or respondent who undertakes to provide participants with all necessary information. The majority of training activities can be offered in the territory if the minimum number of participants required is respected. A written request addressed to the PRFSMO is then required before making the necessary arrangements to update the training. A certificate of participation will be given to each participant who has completed the total number of hours of training. Documentation is hand-delivered to the participants for each training.